Looking for a summer vacation? 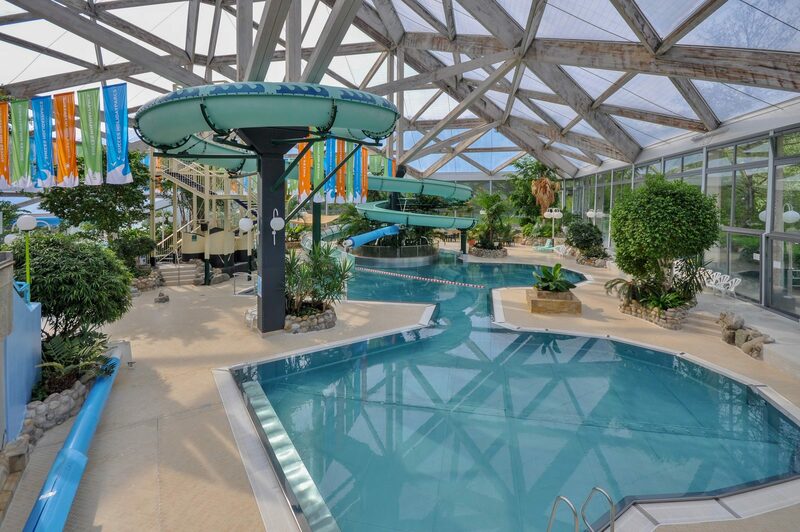 Succes Holidayparcs is the perfect starting point for a wonderful summer vacation in 2018. 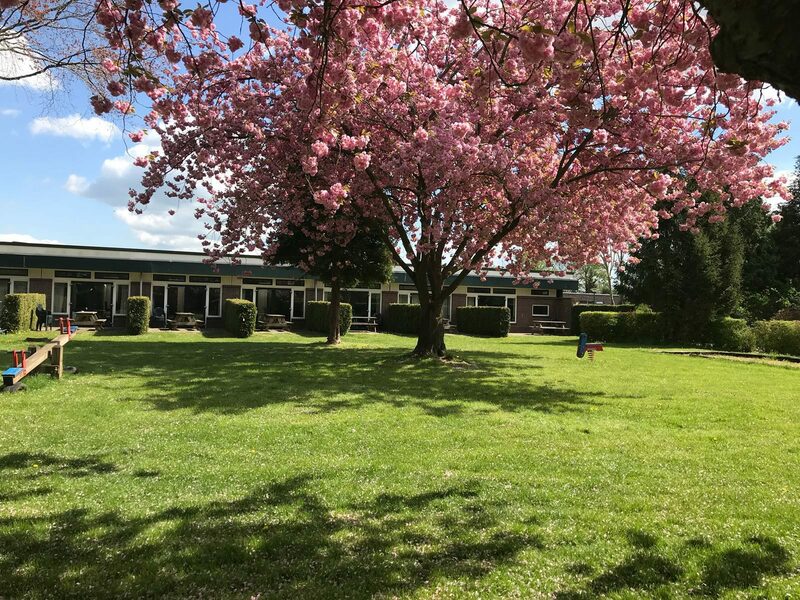 The summer vacation, also known as the summer break, is the biggest annual vacation for students and working people in the Netherlands. The concept of summer vacation can refer to a long period of free time, but also to a vacation trip during that period. The summer vacation takes place in the months of July and August. Of these, the three weeks at the end of July and the beginning of August are the heart of the summer vacation. This is the construction industry vacation period. This is the busiest period of the year for holiday parks. 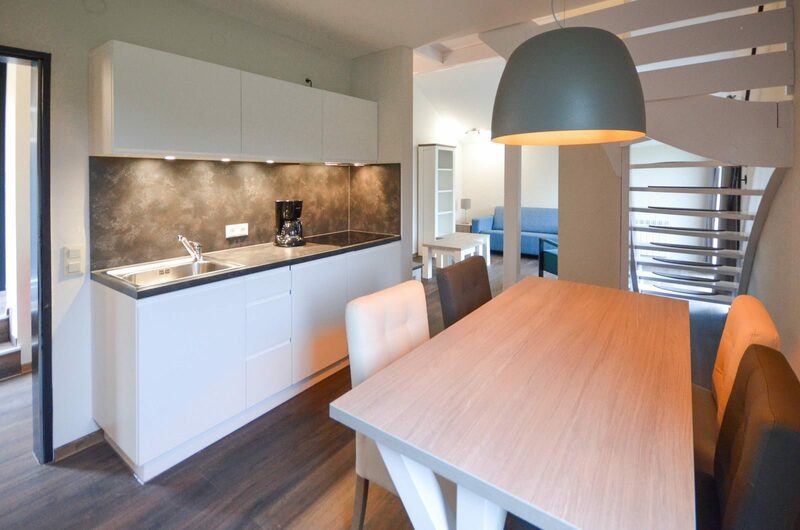 During this time, everyone wants to book at Succes Holidayparcs. Many people travel to a tourist area during the summer vacation. 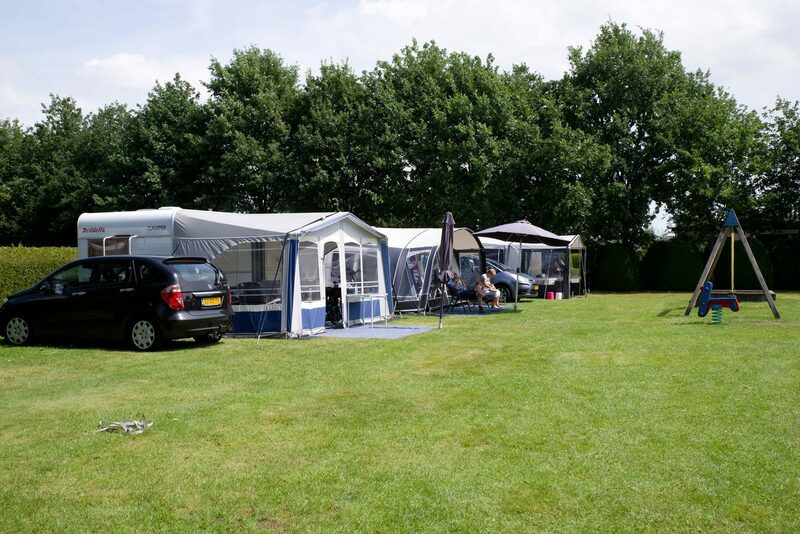 Campsites and holiday homes are in great demand! 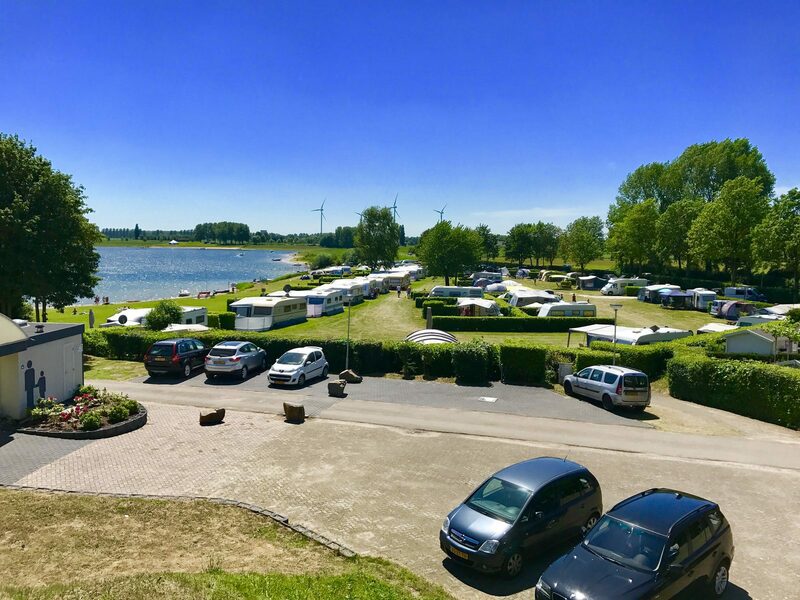 If you like camping, and you want to be in an environment full of water, then you are welcome at De Scherpenhof and Rhederlaagse Meren in Gelderland. We have several options for the summer vacation of 2018. Plenty of sunbathing and swimming fun. You can also enjoy fishing in the special pond we have. 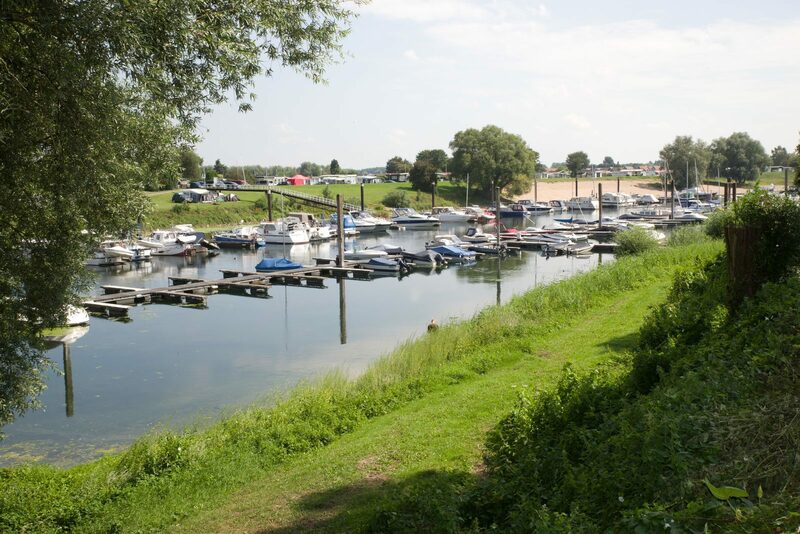 If you are looking for more of a wooded area, we recommend De Tien Heugten or Bonte Vlucht. These are ideal for hiking and cycling. Our park Hambachtal in Germany also offers a great view during the summer. If you would you like to book your summer vacation now, then there are some nice benefits attached. 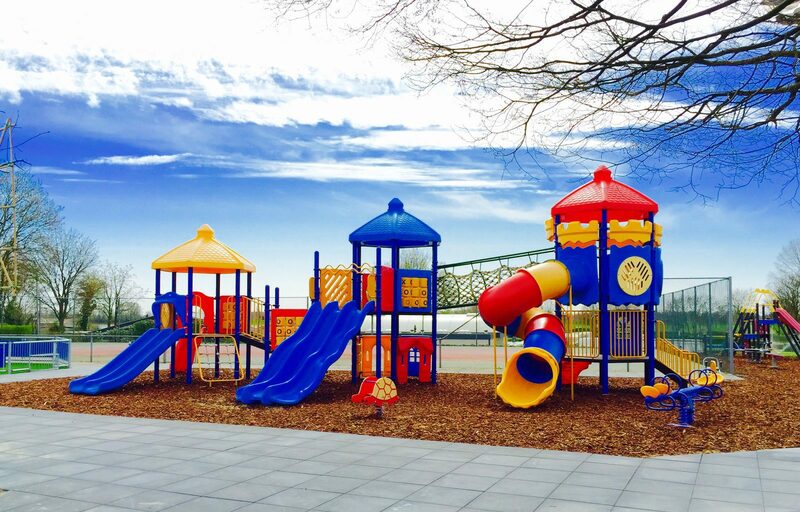 We look forward to seeing you at one of our parks. 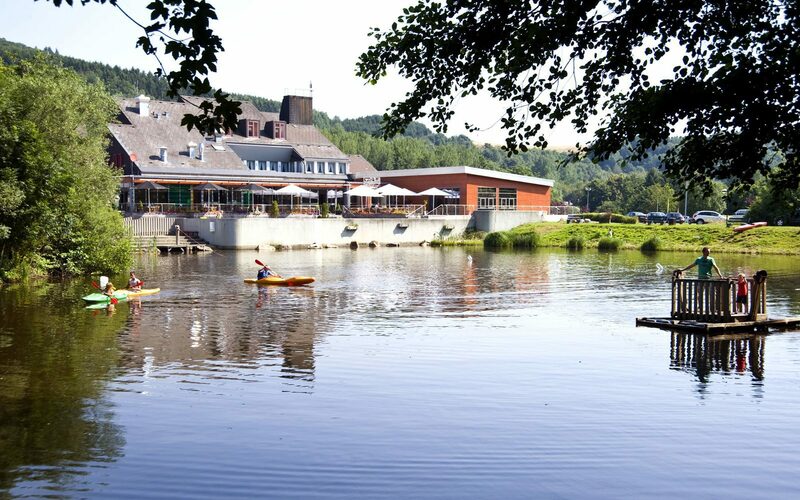 Holiday park Hambachtal is beautifully located, surrounded by forests and on the edge of a small lake, in the middle of the Hunsrück. 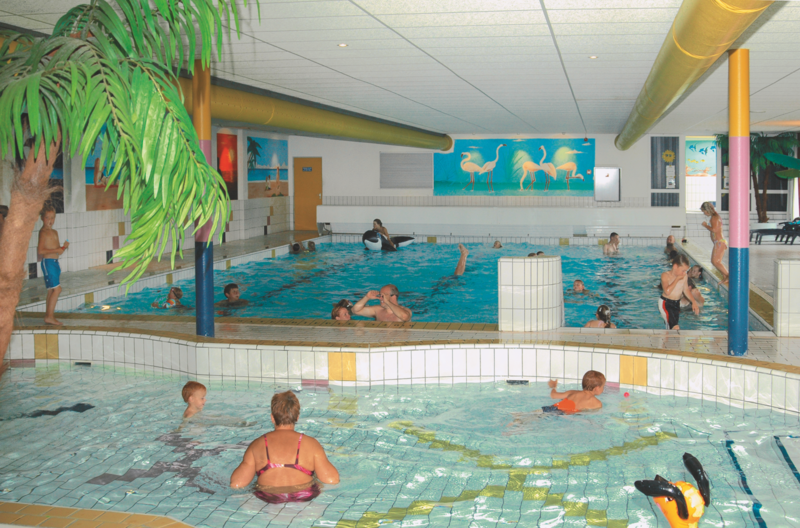 It has one of the most beautiful indoor subtropical swimming pools of Germany. 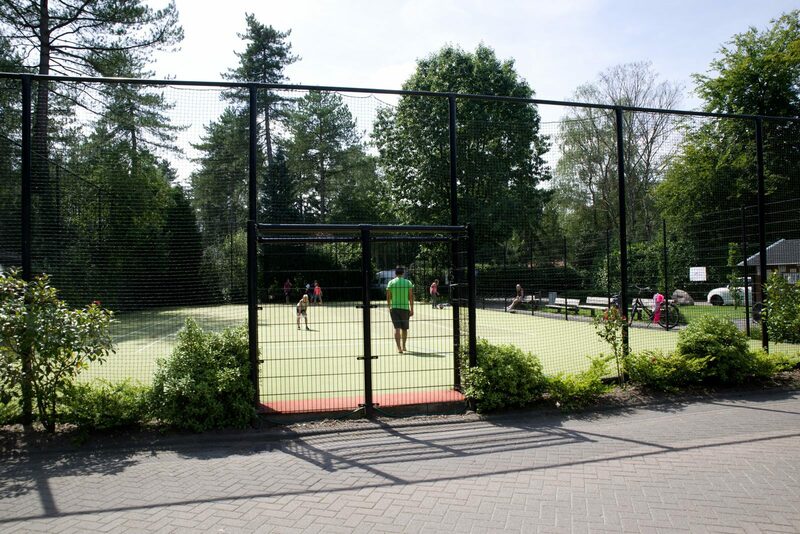 Enjoy yourself in the middle of the woods on the Utrechtse Heuvelrug at Recreational Village De Ossenberg. 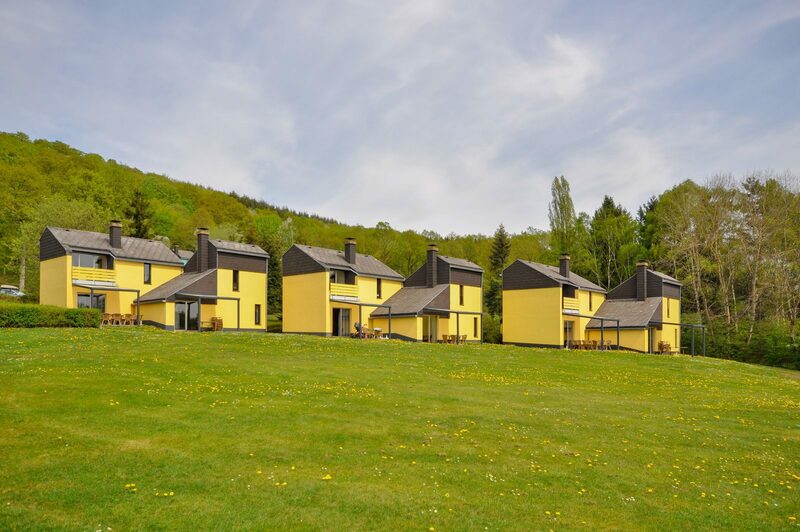 The family friendly holiday park is the perfect starting point for nature, culture, effort, and relaxation. The facilities ensure an ultimate holiday feeling.